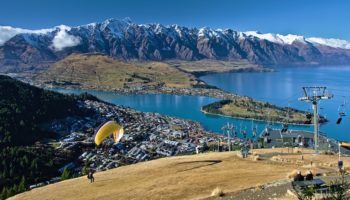 New Zealand is a photogenic and friendly country offering tourists unbeatable changes for adventure and exploration. 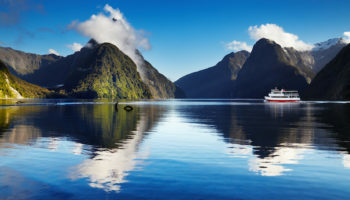 The rugged islands are home to dense native forests, mountains, beaches, glaciers, thermal regions and fiords that have been well-preserved by the environmentally-conscious government and culture. 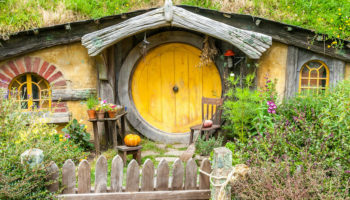 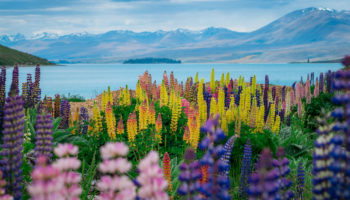 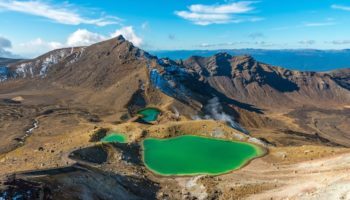 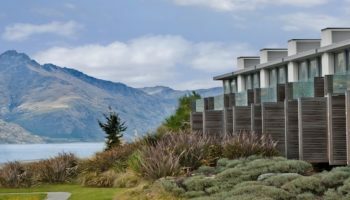 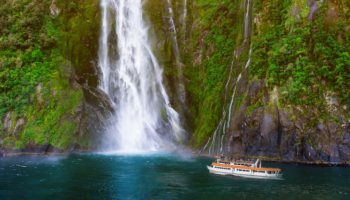 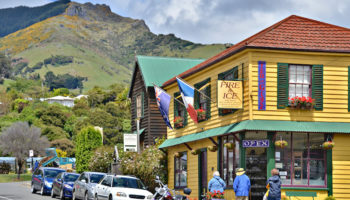 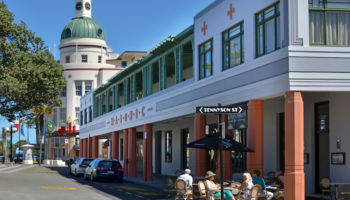 New Zealand is a place where traditional Maori culture mixes with modernity in cosmopolitan cities, charming villages and vast expanses of untouched wilderness.